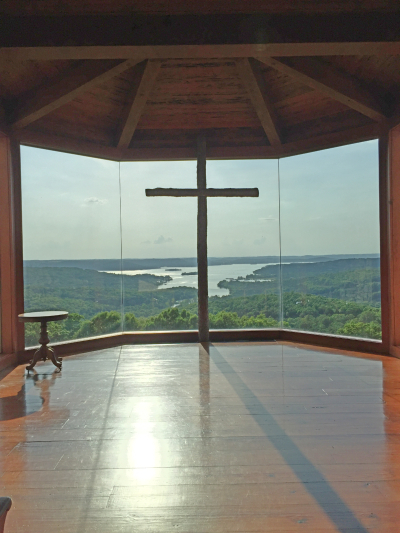 I recently had the opportunity to visit Branson, MO and an area called Top of the Rock. 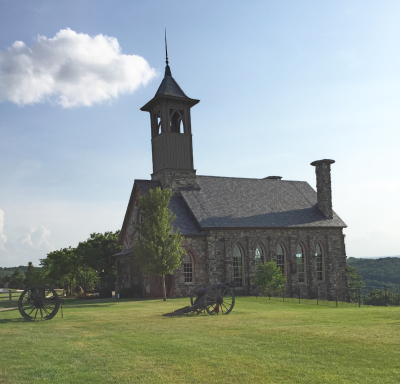 It is an absolutely gorgeous place to visit especially the Chapel of the Ozarks. 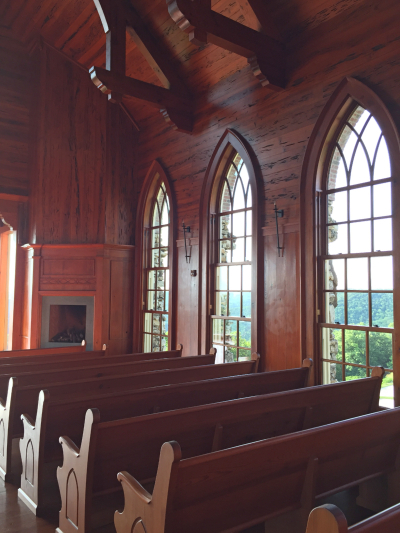 Built by artisan craftsmen this beautiful chapel is breathtaking... a view like no other!